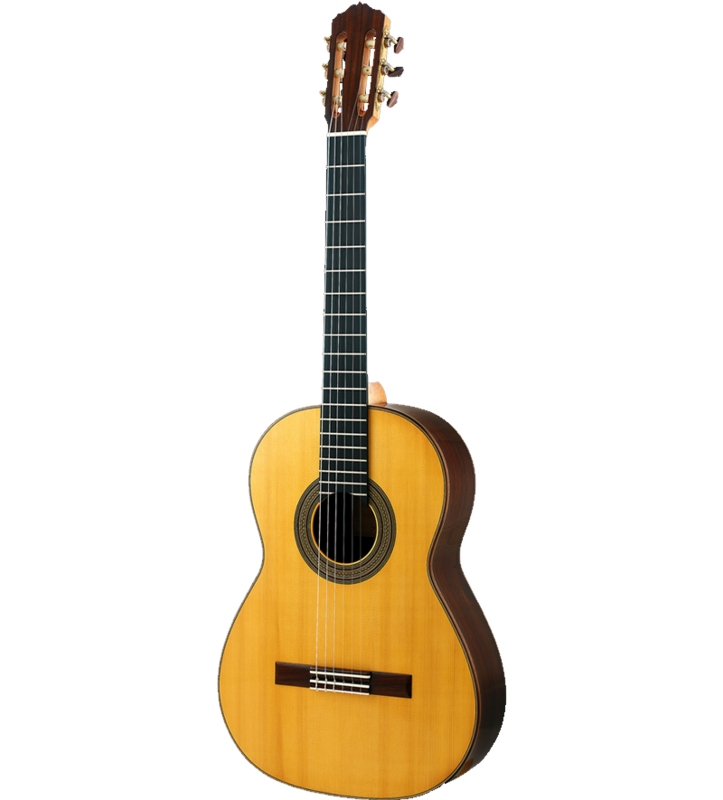 I have been making professional classical guitars for more than 10 years, in the style of the Spanish school of Torres, Manuel Ramirez, Francisco Simplicio. For folk guitars I follow personal projects and models with the ability to adapt to the requirements and preferences of each individual musician. 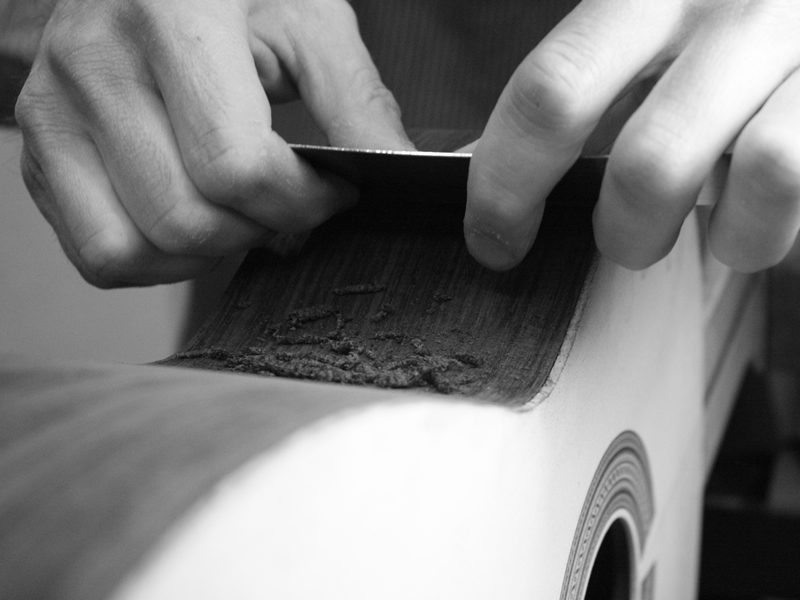 For guitar custom requests, many details (such as the type of wood, with or without cutaway, length of the tuning fork, amplifications) can be decided together to have in the end a personal instrument. 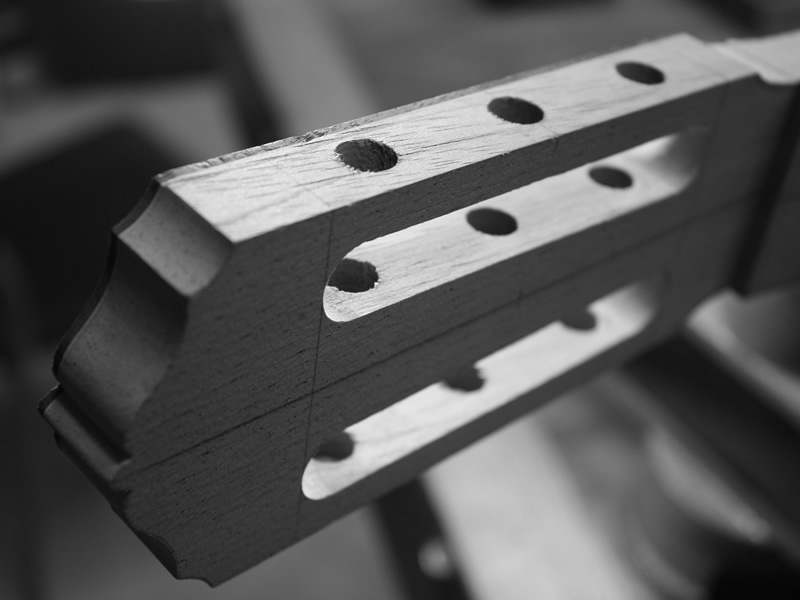 The skill and mastery acquired in the construction of bow instruments with a thorough study of the guitar - its history, its use in classical and modern repertoires - allow me to design and make high-quality guitars. 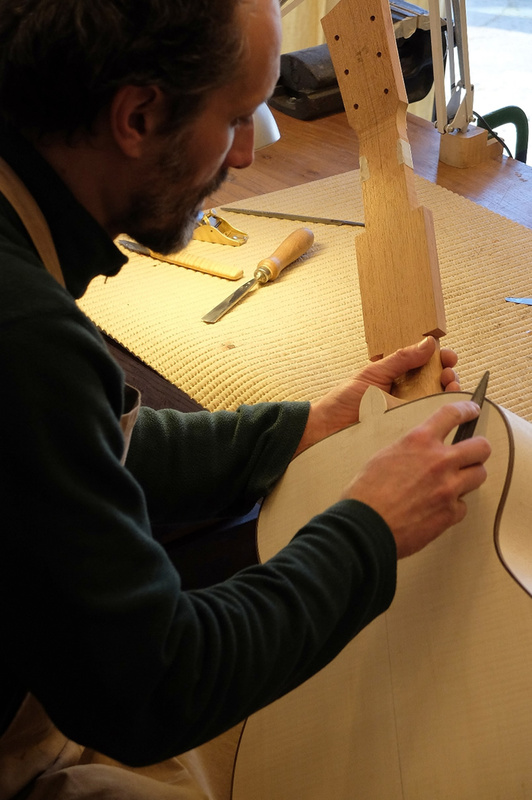 Quality of wood, confort and easiness of execution, versatility, richness and depth of harmonics, balance, attention to aesthetic details are some of the features that distinguish Falaschi's guitars.